Located on a hill overlooking downtown Mystic, Spicer Mansion offers eight guest rooms that ooze classic New England charm. The restaurant and speakeasy are exclusive to guests of the inn so getting a reservation will never be a problem. 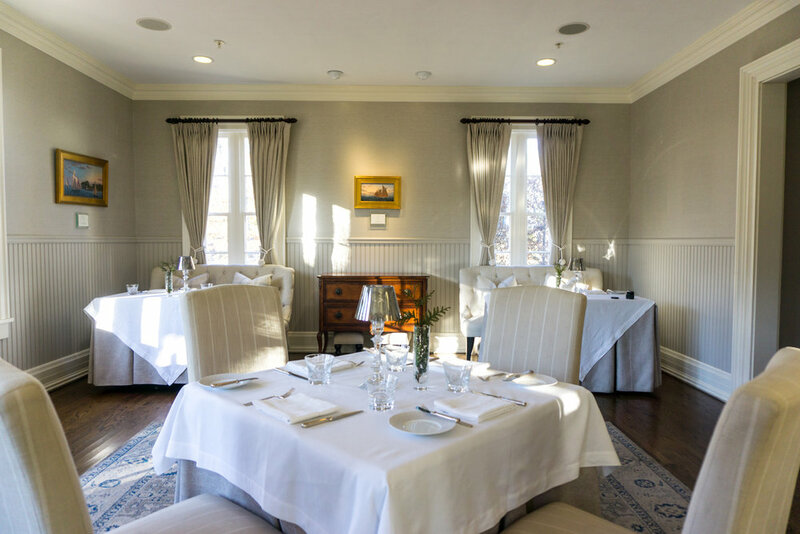 The dining room offers six or nine course tasting menus for dinner, and brunch on the weekends. And one floor beneath the inn, lies Room No.9, a speakeasy offering craft cocktails and casual bar fare. 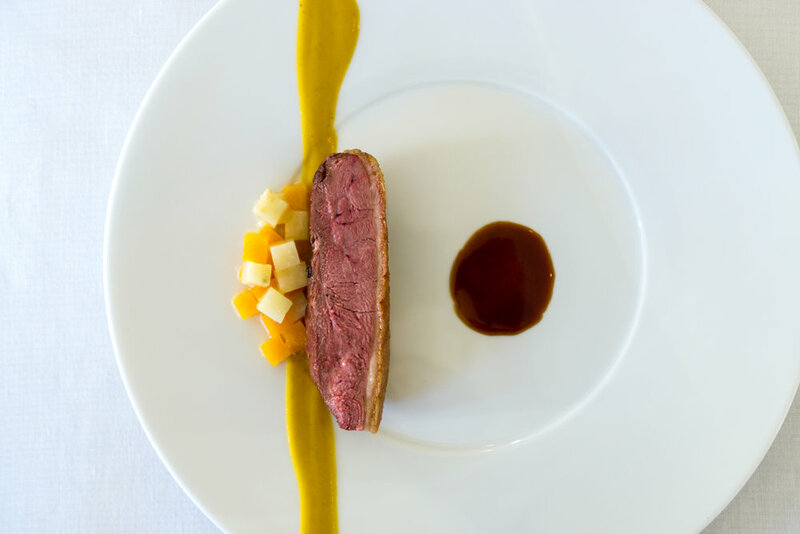 If you’re looking for something really special, head to the Belvedere Room at the top of the inn. It’s the highest point in Mystic with panoramic views of the harbor. Here you can celebrate with champagne and caviar service, or a bottle of Belvedere and an array of snacks prepared by the chef.